Select from our hundreds of in-stock fabrics or send us your own fabric by selecting Customer Fabric (COMFAB) in our Fabric Gallery. 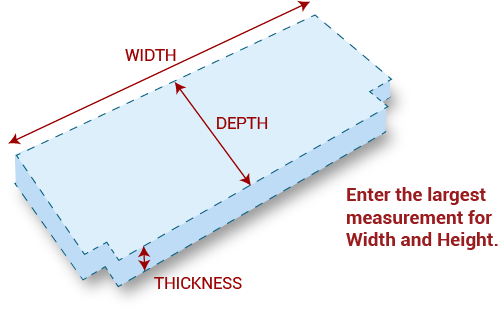 Measurements do not include the thickness of welting, which is approximately 1/4". Depending on your fabric direction, seams may be visible on widths greater than 52 inches. If seams will be visible, a note will be added to the cushion details in your cart. Please verify and edit the cushion to change your fabric direction (if desired). TEMPLATE REQUIRED: Read our directions to create your template for this cushion. A non-refundable $35.00 fee will be added to your cart per template. Each fabric tie is 12 to 14 inches in length. Whether your bench has notches or is a curved shape, or is for any other reason not rectangular, Cushion Source can make a custom-shaped bench cushion to fit your needs. Simply make a template of your furniture and send it to Cushion Source, and we will ensure that your custom cushion is the proper fit for your mudroom bench, garden bench or other use. Cushion will have double welting (cording/piping) along the seams. 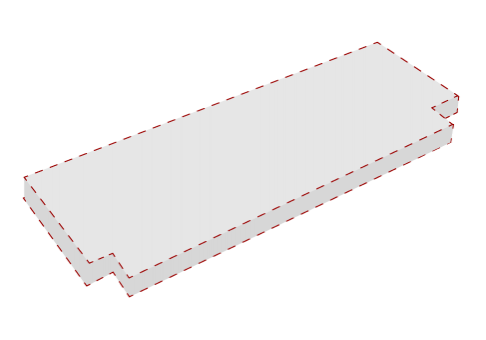 All welting is cut on the bias, giving it an angled appearance. Cushion will not have any welting (cording/piping) along the seams. 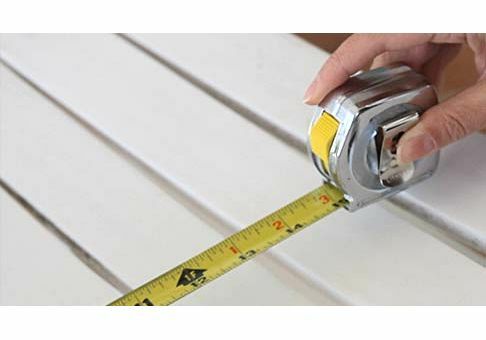 Measure the width of the cushion as the left to right measurement when standing in front of the furniture where the cushion will be placed. We accept whole and half-inch increments only. (Cushions more than 52" wide may show one or more visible seams in the cushion fabric when choosing a vertically directional fabric.) A zipper will be placed along the width of the cushion. Measure the depth of the cushion as the front to back measurement when standing in front of the furniture where the cushion will be placed. We accept whole and half-inch increments only. 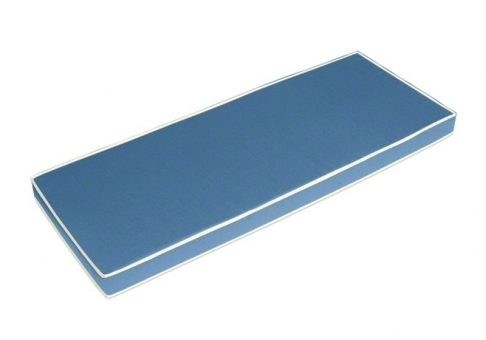 Cushion will have a seam around the top and bottom edges and is available in a broader range of thicknesses. Reticulated foam is a porous, low-density foam. 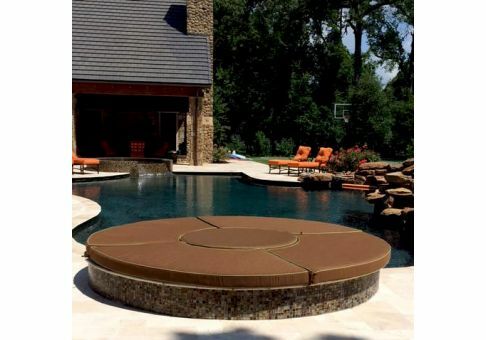 Lightweight and mildew resistant, reticulated foam is an excellent choice for outdoor settings.